On Monday, 11 June SEFI participated in a Stakeholder Consulting meeting organised by FEANI (Féderation Européenne d’Associations Nationales d’Ingénieurs). SEFI was represented by its President, Prof. Mike Murphy, and Secretary General Mrs Françoise Côme. 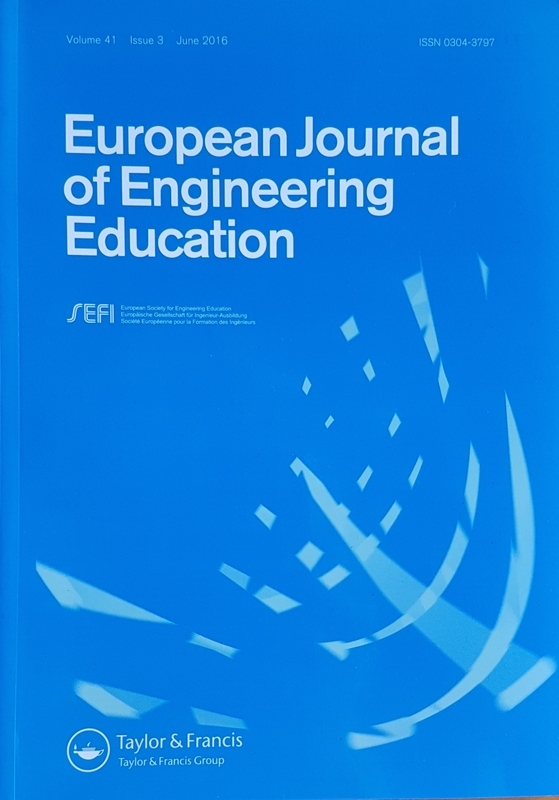 FEANI is a federation of professional engineers that unites national engineering associations from 34 European Higher Education Area countries. The purpose of the Stakeholder Meeting was to discuss and form a common agenda for an Engineers Europe Advisory Group (EEAG). 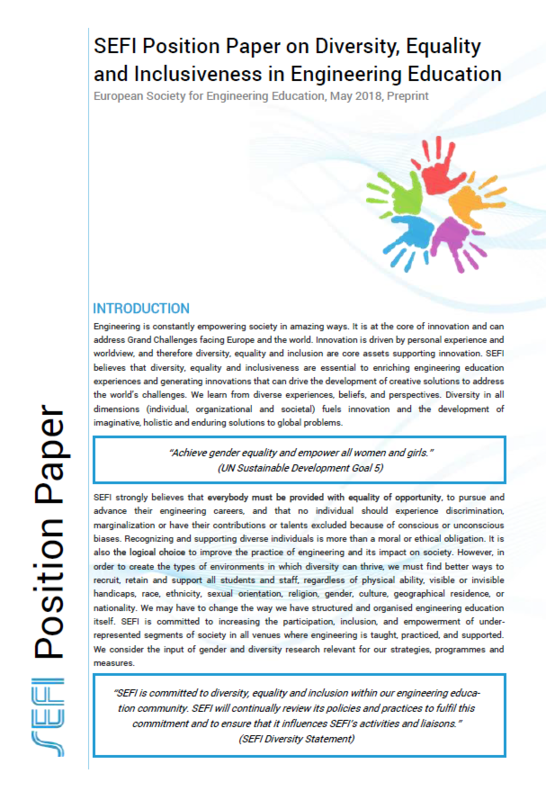 SEFI, along with other European Organizations in the field of engineering participated. The participating organisations recognised the importance of working together and speaking with ‘one voice’ on issues of mutual interest. 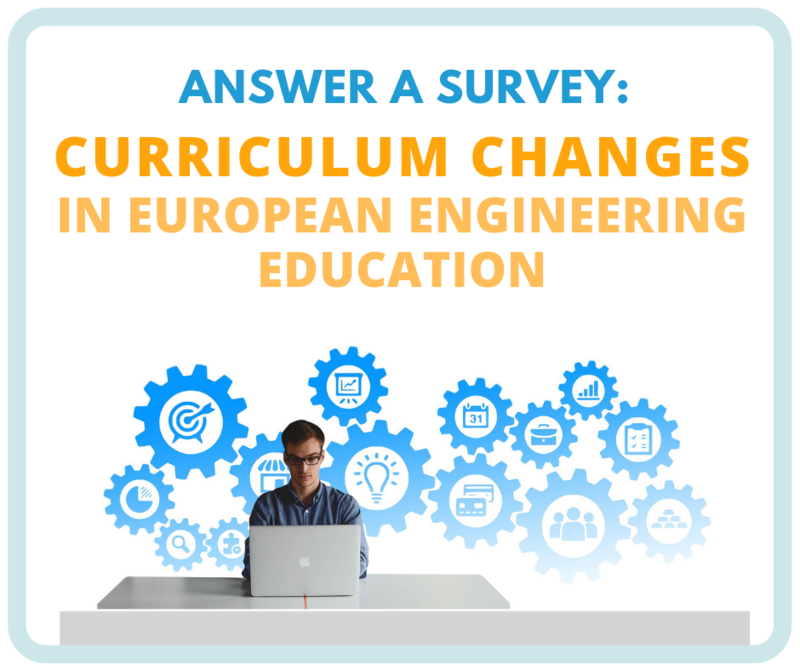 The meeting featured a brainstorming session on three key issues regarding the EEAG: (i) what topics should it address; (ii) why these topics; and (iii) how should these topics be addressed. The three areas for work identified after brainstorming and prioritization were: (a) Relations/greater engagement with industry (STEM, etc. ); (b) Branding of the profession/sector; and (c) Digital developments/digitalization. 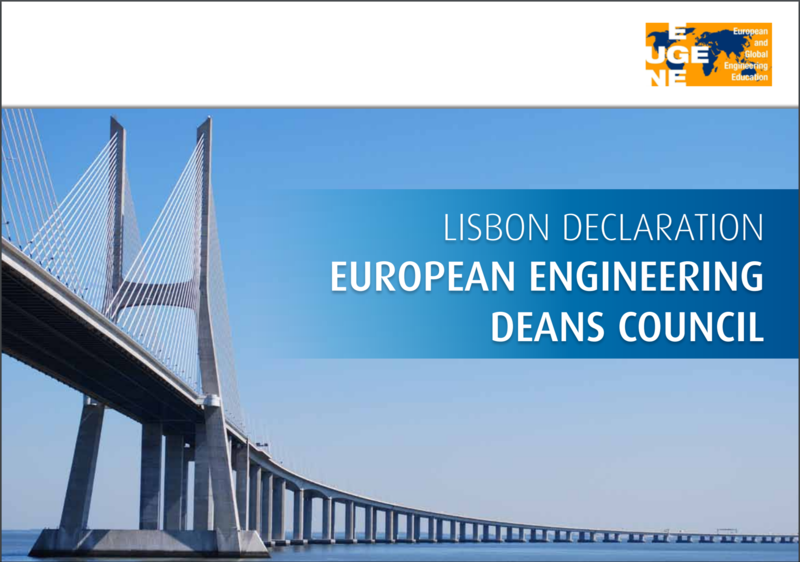 In concluding remarks, Prof. Dr. José Vieira (FEANI President) noted that the goal of the meeting was achieved allowing different organisations to speak on common issues, and that there was common will for a stronger engineers’ voice at European level; and common ground for moving forward with EEAG. The Participants agreed to keep communicating, and next step is the meeting of 11 September with the participation of industry stakeholders and political forces. This publication is an outcome of the 2nd Validation of Prior Learning Biennale, hosted by VIA University College in Aarhus, Denmark on April 25-27, 2017. 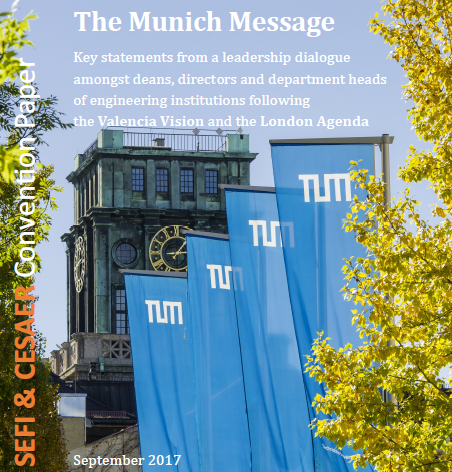 UCL: Designing Inclusive Engineering Education – exploring what it means and how you can do it!